Your one-stop shop for all carpet, vinyl, timber & floor coverings servicing the entire Sunshine Coast including the Hinterland. Carpet Options is an independent, locally-owned business in Nambour on Queensland’s Sunshine Coast. 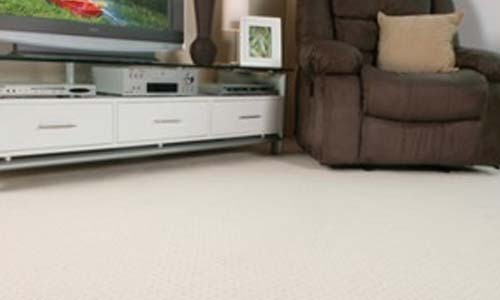 Carpet Options gives you access to the latest styles, stocking most major brands, with the widest range of quality floor covering products available, at very reasonable prices, along with friendly, professional service & common sense advice. 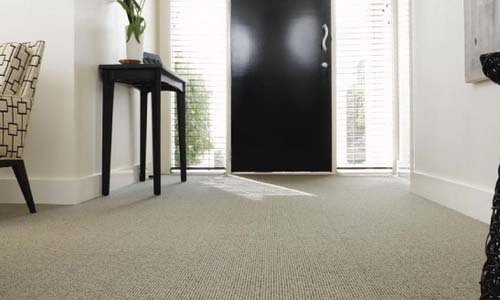 Whether you require carpet for your family home, your shop or office, an investment property or holiday home, indoor outdoor carpet, vinyl flooring, marine carpet, floating timber laminate floors or even natural bamboo flooring for either residential OR commercial use, Carpet Options Nambour can help you choose the right floor covering to suit your individual needs. 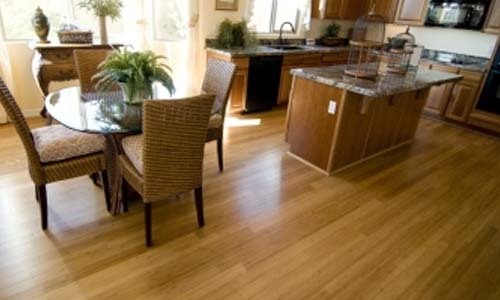 Our comprehensive range of services includes both the supply of, & arranging the installation of, your chosen flooring products. We can readily provide commercial vinyl for any business requirements, as well as local council buildings, halls, clubs, retirement villages, medical centres & nursing homes. Well-known for our efficient, friendly service, our Carpet Options installers are the best in the business, fully qualified & insured professionals, keen, punctual & pleasant. 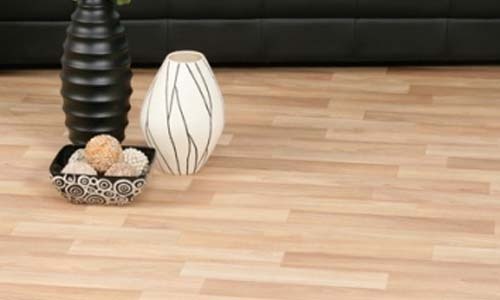 For any new flooring you may be considering, we offer a no-obligation FREE measure & quote service. And yes, we specialise in insurance quotes. Call in to our Carpet Options store in Nambour, Sunshine Coast, browse the incredible range of flooring samples on display & have a chat with our experienced team about your flooring needs. At Carpet Options, our service will floor you!